Sister Julienne calms an anxious new mother who has put her baby in grave danger. Jenny returns from the Mother House restored and is seconded to The London. Impressed at first with the facilities and efficiency, she soon begins to see cracks in the establishment, especially when her patient suffers complications and she’s stopped from looking after her. 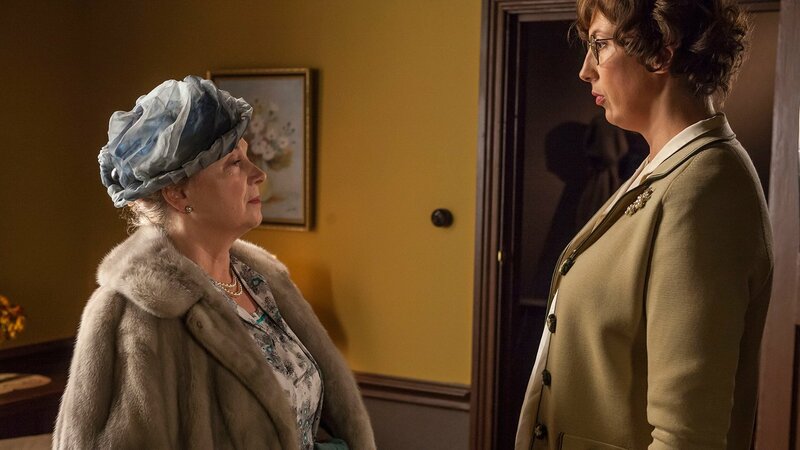 Chummy is upset to learn that her mother has walked out on her father, leaving Lady Browne penniless. 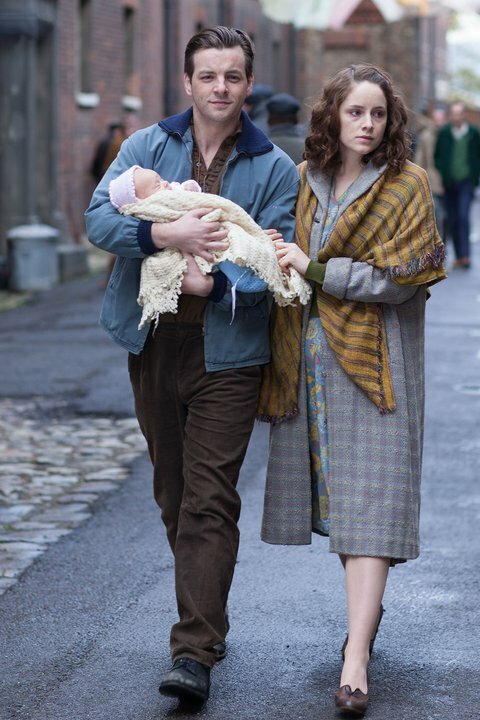 As Dr. Turner and Shelagh continue the adoption process, they uncover a devastating secret. Trixie struggles to hide her disappointment when Tom cancels a date. Find out what the most difficult scenes to shoot, according to the cast members.